Africa is the world’s second-largest and second most populous continent. At about 30.3 million km (11.7 million square miles) including adjacent islands, it covers 6% of Earth’s total surface area and over 20% of its total land area. The continent is surrounded by the Mediterranean Sea to the north, both the Suez Canal and the Red Sea along the Sinai Peninsula to the northeast, the Indian Ocean to the southeast, and the Atlantic Ocean to the west. There is something for everyone in Africa. From its stunning beaches and historic treasures to its wildlife, the great deserts, and the savannah plains. Kick back on the chalk-white beaches of Zanzibar, explore the sand dunes of the Sahara desert, chat with vendors in the spice-filled souqs of Marrakech, or seek out rare and desert-adapted elephants and rhinos in Namibia. Furthermore, the people of Africa will bring such warmth to your experience. Travel with Adventure People to Africa. We offer customized, private trips starting any day of the year at reasonable prices. 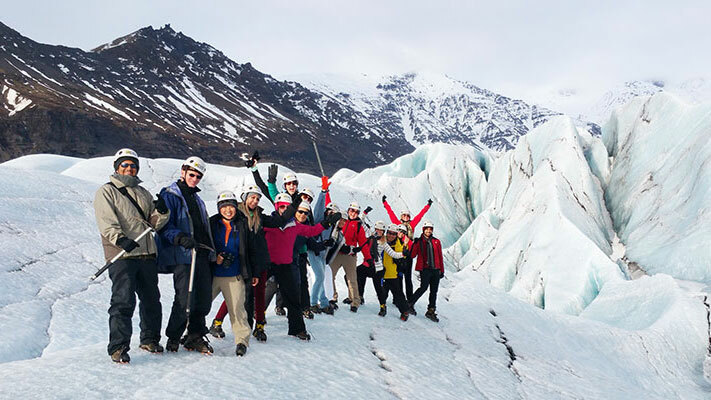 We also have a number of group tours with our most popular itineraries that you can join. Contact us to create an itinerary and price that is specific to you.